Please click on the first RECENT POSTS icon below for information about our current event. 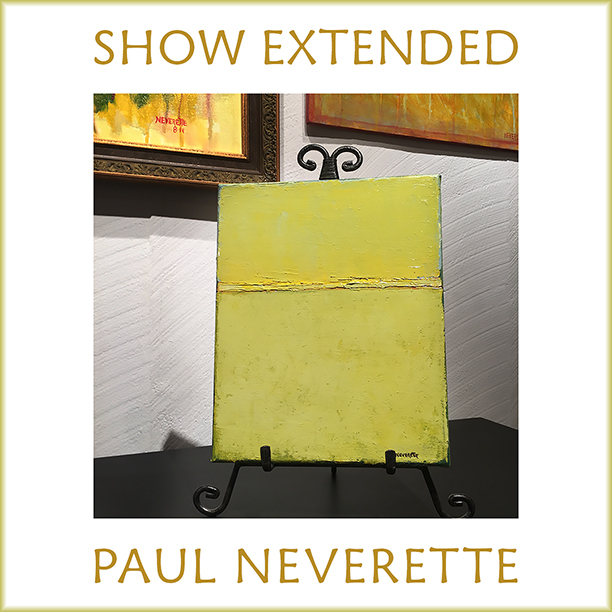 Sweethaven Gallery is located at 25L Inn Street, Newburyport, MA, by the fountain, down the stairs. For more information, please click on the CONTACT link in the menu bar or call us at 978-465-7656. For hours, click on the HOURS link in the menu bar above. page is as accurate as can be at this point. Please check back periodically for updated information, dates and times.